+ Outfit | TIFFANY DESIGNS -Dead Fairy Halloween Dress (for Belleza and more)- NEW!! 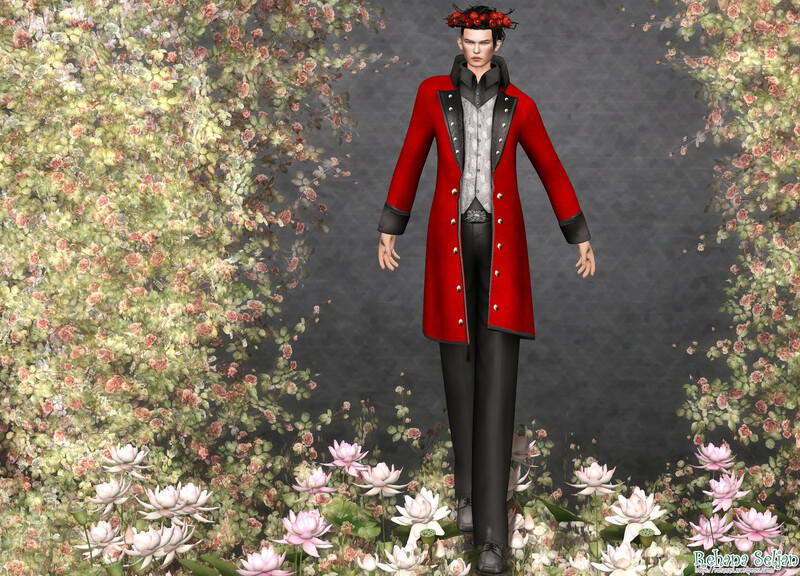 + Flower | LODE – Morning Glory (Red) – Gache @Shiny Shabby (15th Nov) – NEW!! + Socks | Zibska – Quiq (for Belleza and more) – NEW!! + Nail | Nailed It – Basic Reds Set (for Belleza and more) – NEW!! + Hair | monso – My Hair Hayeong (Black&White) @Collabor88 (6th Nov) – NEW!! + Tattoo | Carol G – Nomadic Owl (Red / for Belleza and more) – NEW!! 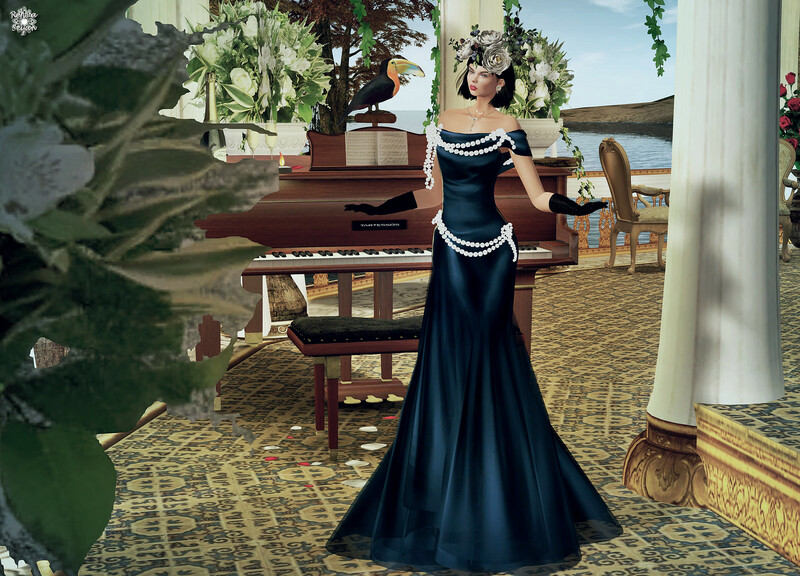 + Make | Zibska – Sumiko (for Omega and more) @Shiny Shabby (15th Nov) – NEW!! 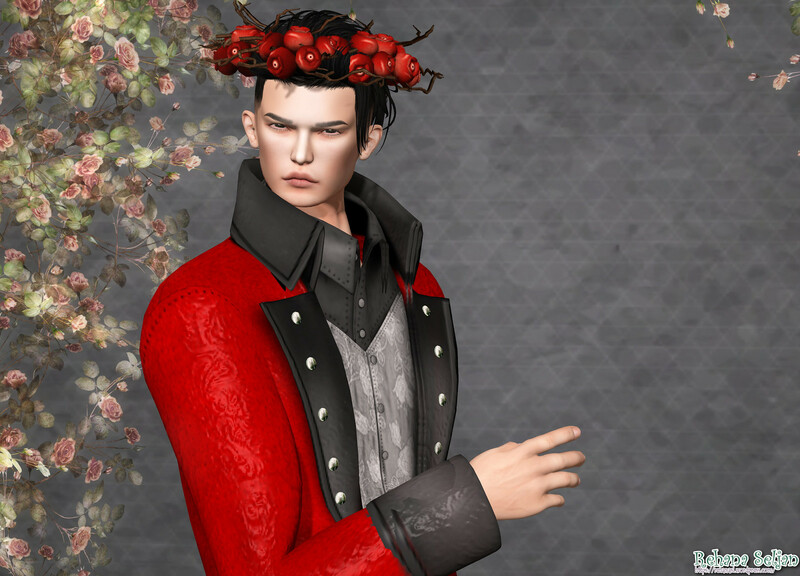 + Make | Zibska – Shashi (for CATWA and more) @Shiny Shabby (15th Nov) – NEW! !